Van Eijk Transmissie specializes in manufacturing technical high quality drive components for the precision engineering industry and the mechanical sector. Van Eijk Transmissie has an extremely broad product range, thanks to investments in the most advanced CNC machines, some with robot loading, pallet loading or bar feeder. Flexibility and quality are key values at Van Eijk Transmissie. We produce from single pieces to medium size series and if necessary, we assemble complete drive units. 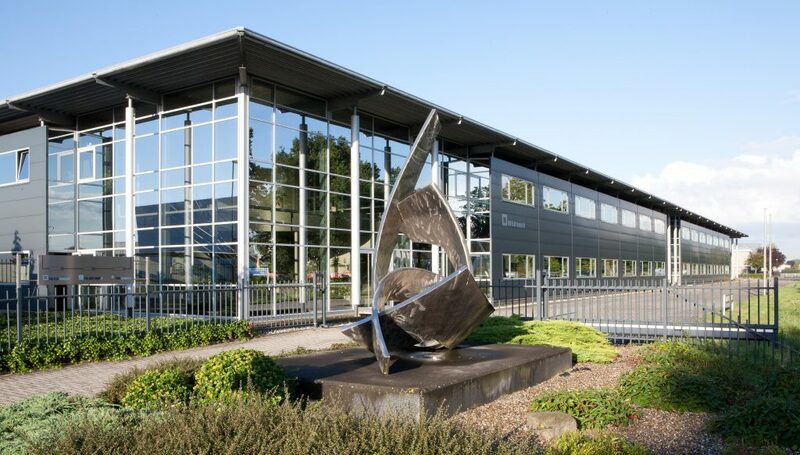 The close collaboration with affiliates NIMA Speciaalwerk and HMF Nederland logically results in many interesting and challenging projects within mechanical engineering.